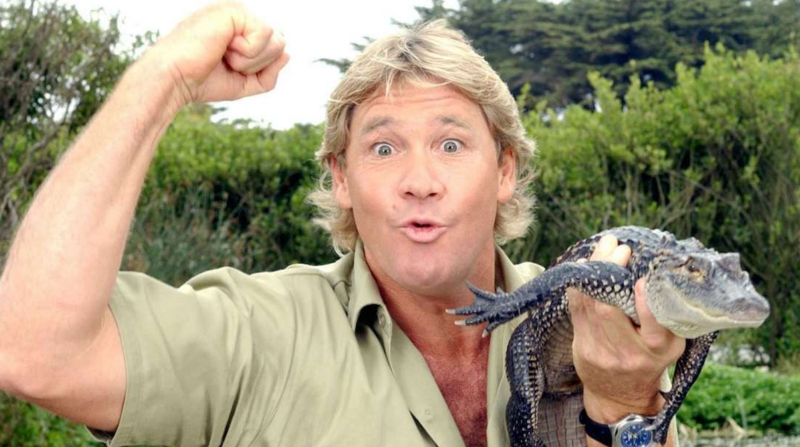 Steve Irwin, an Australian known for his deep love for animals and crocodiles, continues to remain a popular figure today many years after his death. 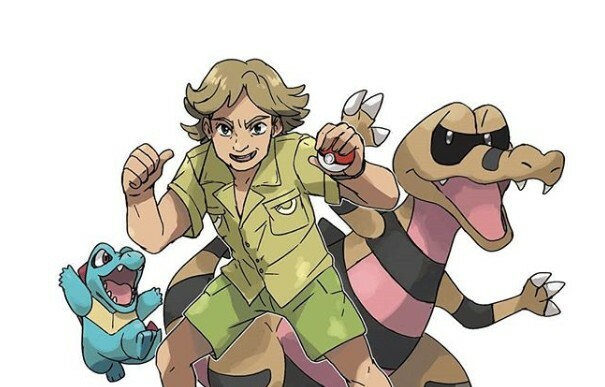 Perhaps we could see a Pokemon Champion inspired by Steve Irwin if Game Freak happens to make a region inspired by Australia. Fingers crossed.